Transiluminated Powered Phlebectomy (TIPP) is a minimally invasive technique of permanently removing varicose veins of the legs. It can be used anytime a traditional stab (ambulatory) phlebectomy is appropriate. During TIPP your doctor will use a small light that’s inserted under the skin to determine the exact location of the unwanted veins. Once located, these veins are carefully removed using specialized surgical instruments. Only local anesthesia is necessary, and most TIPP procedures are performed on an outpatient basis. 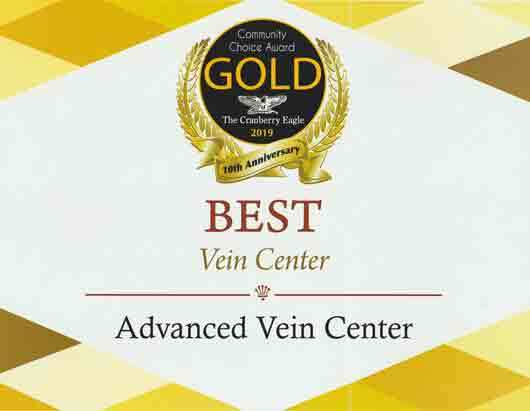 This vein removal method is particularly useful for patients with very large varicose veins. It’s also the preferred technique for treating more complicated cases such as veins located near bleedings ulcers or active infections. How is a transilluminated powered phlebectomy (TIPP) different than a “regular” ambulatory phlebectomy? The ambulatory phlebectomy. This procedure is also sometimes referred to as a microphlebectomy. Before the procedure a local anesthetic, usually lidocaine, is used to prepare the area. Once the area is thoroughly numb the surgeon makes several tiny access incisions along the length of the vein. These are typically less than 5 mm across, making stitches unnecessary. 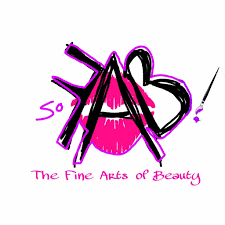 The surgeon then removes the vein in small segments using specialized instruments. The Transilluminated Powered Phlebectomy (TIPP). To start, the area around the vein is prepared with lidocaine exactly as with an ambulatory phlebectomy. A very small light source is then inserted beneath the skin to reveal the exact position of vein. A single access incision is made and a long, flexible catheter with a bladed tip is inserted into the vein. As this instrument is slowly withdrawn the vein is sliced into small pieces which are then suctioned out of the body. 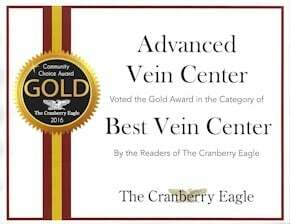 Both procedures accomplish the same end—the complete physical removal of the varicose vein. 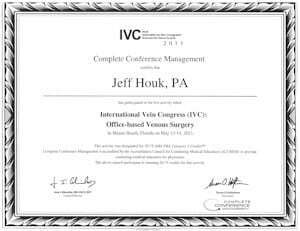 The only practical difference is that some surgeons prefer TIPP when removing veins located near ulcers or areas of infection. First, the light source is used to reveal the underlying vein. The technical term for this is “transillumination.” Your doctor will then mark the length of the now clearly visible vein using a surgical marker. 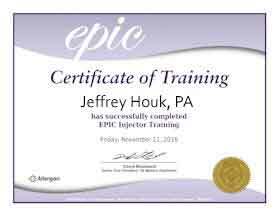 TIPP procedures are usually performed in-office, using only local anesthetics. Many surgeons prefer lidocaine yet drugs such as bupivacaine are equally effective. Regardless of which agent is being used this numbing medication is injected into the area surrounding the vein. This provides complete pain control for the duration of the procedure. When the area is sufficiently numb a surgical catheter is inserted into the vein via a single access incision. A small bladed instrument at the tip of the catheter is then used to cut the vein into small segments. Once this is accomplished these pieces are vacuumed up the length of the catheter and out of the body. How does a Transilluminated Powered Phlebectomy or TIPP compare a more traditional phlebectomy? 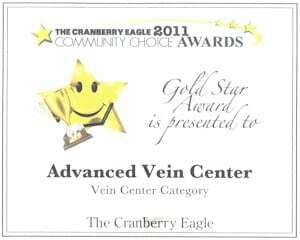 The main advantage of the TIPP procedure is that it lets the entire length of the vein to be seen clearly. 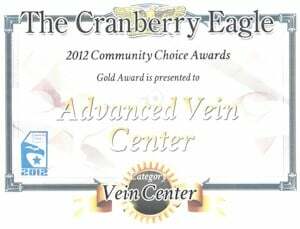 This allows the surgeon to exercise extreme precision, ensuring that nearby healthy veins are not damaged. Another advantage is that TIIP requires fewer incisions than a “normal” ambulatory phlebectomy. It also takes marginally less time. The only significant disadvantage of TIPP is the overall cost. The equipment and supplies involved are fairly expensive which significantly raises the price of the procedure. This makes the ambulatory phlebectomy the obvious choice for many patients paying out-of-pocket. Recovery After a TIPP procedure? Since the access incisions used to perform TIPP are so small there’s no need for sutures. Instead, thin adhesive strips are placed across the incision. Known as Steri-Strips, these specialty dressings are applied under light tension in order to pull the edges of the wound together. The effect is very much like that of a butterfly bandage. The area will then be covered with absorbent sterile dressing. This serves to keep the wounds clean while drawing any fluid which might oozes from the incisions away from the skin. Multiple layers of cotton are then wrapped around the leg to form additional layers of absorbency. Finally, the limb is wrapped using Coban, a stretchy dressing which applies light compression. This not only holds the dressing in place but holds a constant, gentle pressure on the healing incisions. It’s important to keep this wrapped dressing on for the next 48 hours. When bathing, remember to keep the area dry. This will be far from convenient, but will help ensure that you’re your incisions heal properly. Don’t remove the stockings for the first 2 days. Note that this coincides with the period that your multi-layer dressing should remain in place. Wear your stockings at all times during the first week after your procedure. You’re allowed to remove them to bathe but be sure to put them back on when you’re done. Wear your stockings during waking hours for the second week following your procedure. Unless you plan on bathing immediately upon waking it’s best to put them on before getting out of bed. It’s highly recommended that you observe a 25-pound lifting limit during this first two weeks. 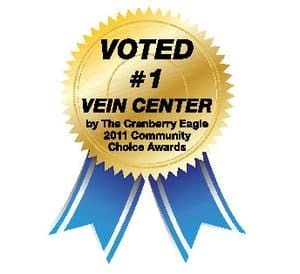 This limits the amount of strain put on the healing veins and incisions. After this period, at the discretion of your doctor, you can resume your normal activities. If your job is particularly strenuous you may be advised to wait a bit longer. The same is true if you participate in high impact exercise such as strength training. After your procedure you can expect some minor discomfort and mild bruising. More serious complications such as infection are possible yet extremely rare. By following the above instructions it’s highly likely that you’ll get great results with no complications whatsoever. Will my insurance cover my Transilluminated Powered Phlebectomy (TIPP) procedure? How much will it cost if I have to pay out of pocket? You’re experiencing physical symptoms. Visible, ropy surface veins are usually accompanied by swelling, achiness, heaviness, and fatigue (among others). Evidence that the problem is bad enough to treat. Doppler ultrasound images are taken of the vein in question and measurements are taken. If the vein is over a certain width, usually 5 mm, then your insurance is likely to cover the cost. In reality, the process is similar to getting any other procedure covered. First, call your insurance company and ask if the particular procedure is covered. Then your doctor will gather information to determine if it’s bad enough to treat. If the answer to both questions is yes, then the procedure is medically necessary. Once this is done your doctor can proceed with treatment. Unfortunately, this isn’t always the case. If medical necessity can’t be established the procedure won’t be covered. At this point the patient can elect to pay out of pocket, or simply wait until the problem is bad enough to treat.